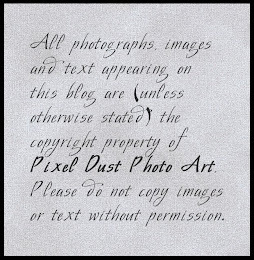 Pixel Dust Photo Art: Free Textures Await You! Hi there everyone. How was your weekend? We had beautiful weather up here in the North East. The scent of Fall is definitely in the air. We kept our weekend low key - going for a lovely long walk, making apple pie with a big bag of organic apples picked by our daughter and grandaughters, played a fun game of miniature golf with the three of them, buying chocolates and fudge at a wonderful store where they make all their own, watching some great US Open tennis, and, of course, paying our respects by watching some of the remembrance commemorations of 9/11. Don't you just love early Autumn weekends? The photo art at the top of this post was created with a texture I will be releasing soon in a little package for purchase. I am linking that image up to Lisa's The Creative Exchange. 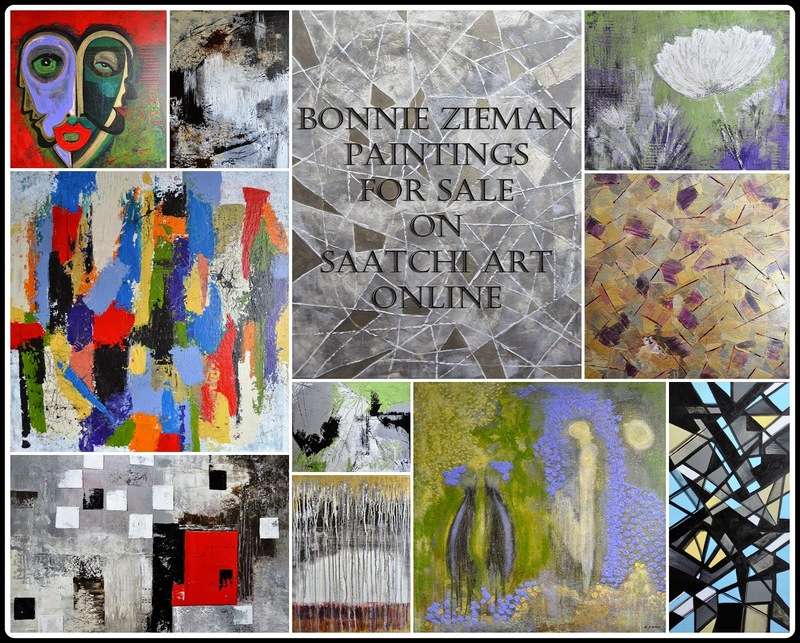 You can check out The Creative Exchange by clicking on the box below. 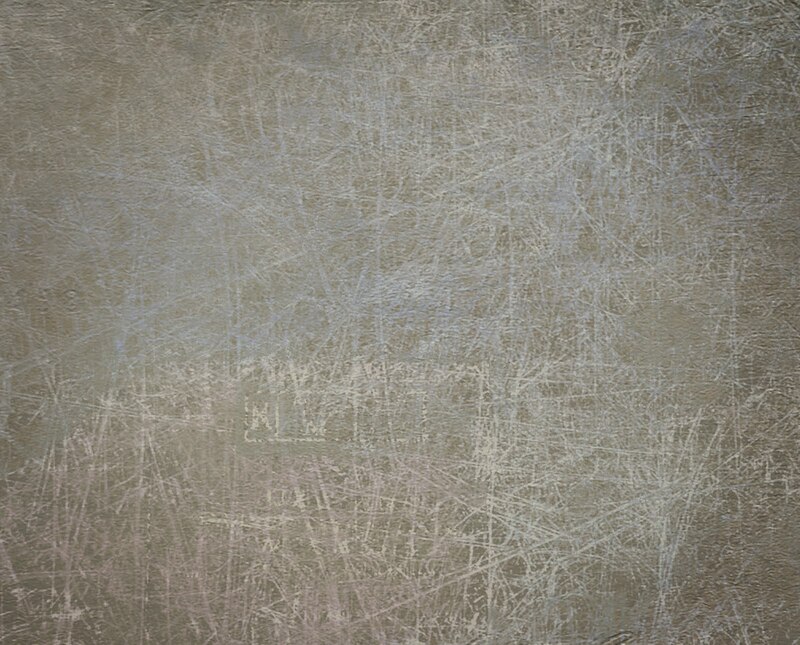 Here are a couple of great new free textures for you. 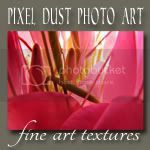 I love to receive your feedback and to see what you produce with the textures, so please send me a link to your work if you have the time and/or inclination. You will see that these are not subtle textures. They work really well in many of the blending modes, but you must use your artistic judgment about the degree of opacity and about removing the texture (using a Layer Mask) where it detracts from your image or the effect you are wanting to create. 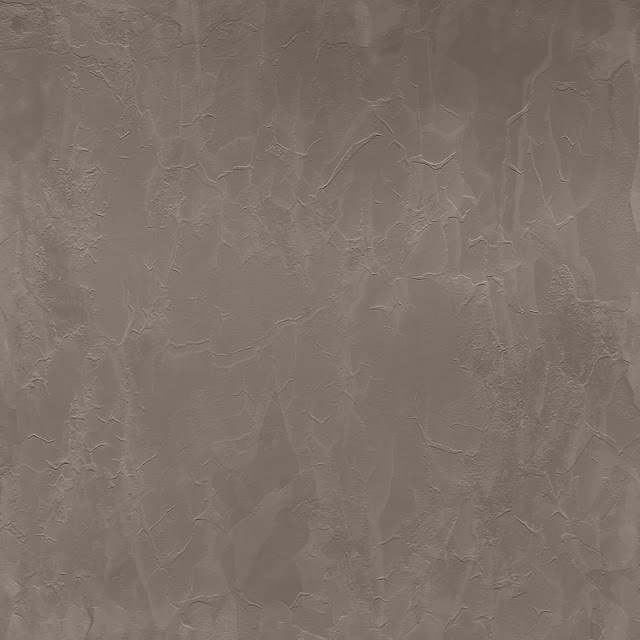 Personally, I find there is almost always a little tweaking that must be done to make the texture work with your image. Just plopping one over your photograph and thinking you're good to go almost always produces unsatisfactory results. Then again - sometimes you get lucky and the texture and image make that rare perfect marriage that needs nothing else. In the end - it always depends on the artist's/editor's eye, don't you think? 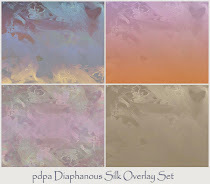 To download pdpa Silk Canvas texture, click HERE. To download pdpa Scratched Canvas texture, click HERE. great work and nice textures! A really delicious texture, this picture is beautiful, I love the colors of those flowers. You photograph here is just magic! 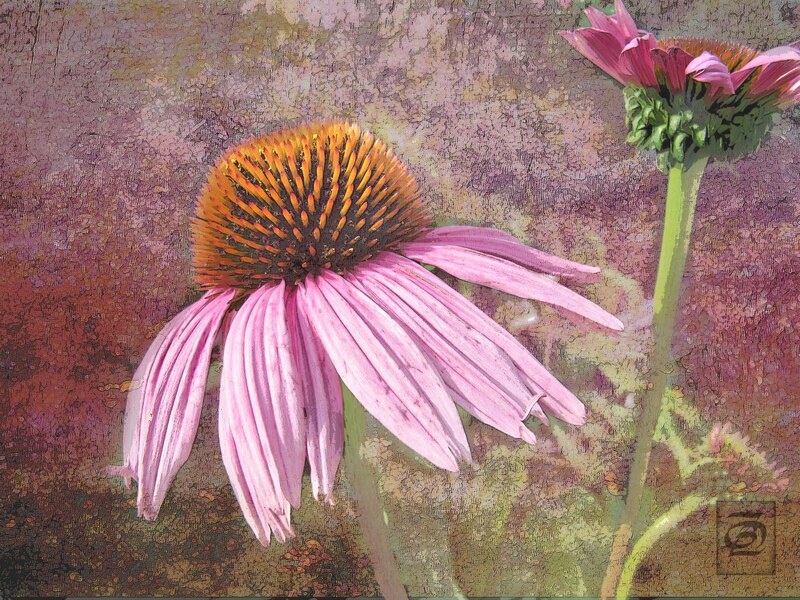 I LOVE your coneflower image! I did manage to take many photos of my coneflowers this summer. Thanks so much for the new textures. I'm hoping that I have something I can try them on. Really beautiful, your textures are wonderful. I hope to start joining you for Photo Art Friday's, and totally agree early Autumn weekends are the best. By the way I have chosen you to receive The Versatile Blogger award. Please do come visit my blog at http://artisticcomposition.blogspot.com/2011/09/versatile-blogger.html and pass on the love. Beautiful background colouring for the coneflower. I will enjoy playing with your Silk Canvas. Thank you so much for letting us try. Beautiful image, love the textures! Two wonderful new textures. Thank you very much, Bonnie ! Your images amaze me! They have all the beauty and charm of a painting! gorgeous photo, the texture is wonderful. i don't "do" textures, but i am very tempted!! Beautiful! Your work is excellent!